It seems like only yesterday that we used to speak in full sentences using actual words. And there are still lots of us who shriek silently inside when we see “your” instead of “you’re”. And as we move into the emoji-laden future, we can’t help but wonder if we are, in fact, devolving back to hieroglyphics rather than evolving into a more sophisticated, cerebral future. Albeit one with a smiling cat. Like the world of texting, marketing has also taken on the use acronyms with astounding alacrity, causing everyone to spend more time Googling meanings (yes, “Googling” really has become a verb) rather than putting the words (can we call them words?) into actual action. 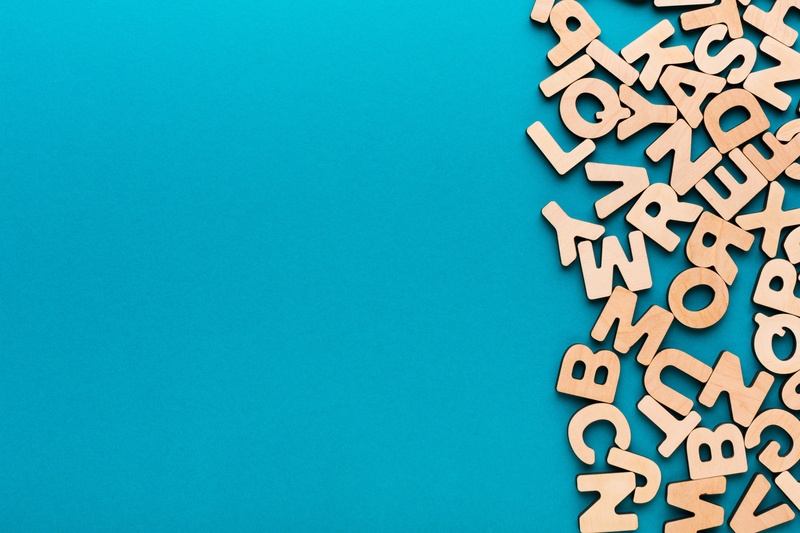 There are many more acronyms and marketing terms that are used in B2B Marketing – but having these ones in your back pocket will give you the common language you need to work effectively with your B2B Marketing partners. And, if you’re ready to start that journey now, the B2B Marketing experts at The Mezzanine Group are ready to help! Contact us today to get started.